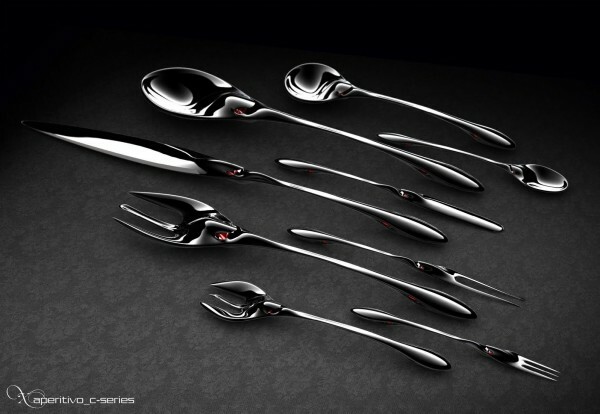 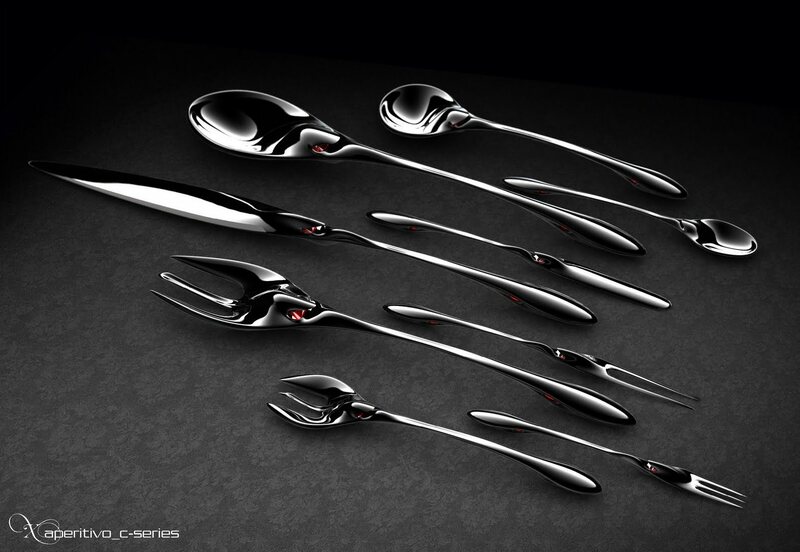 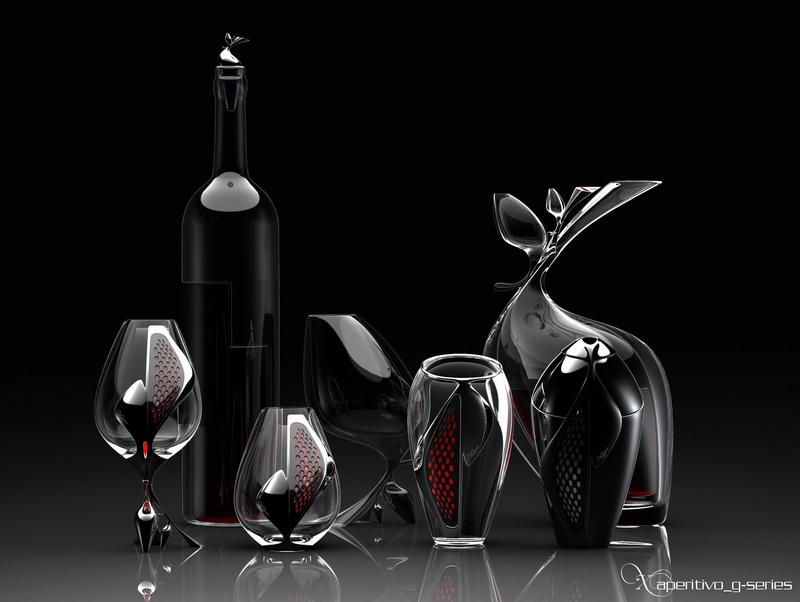 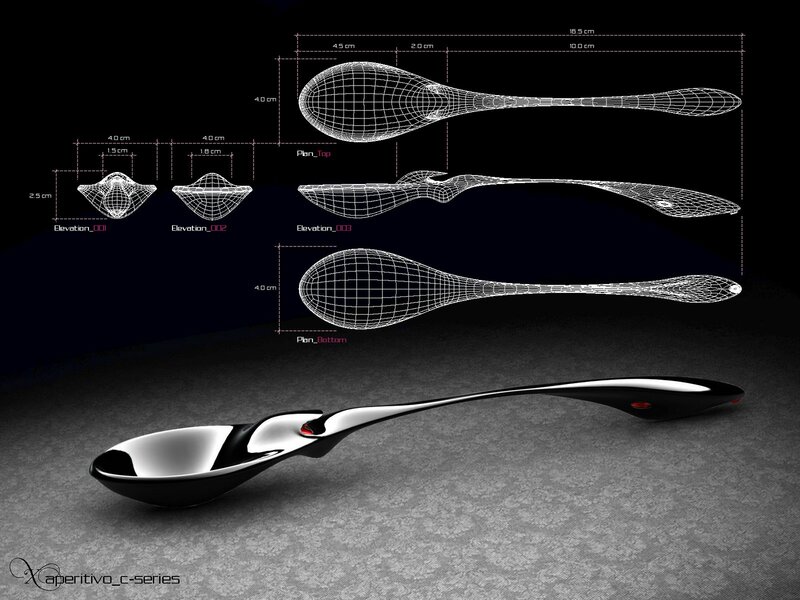 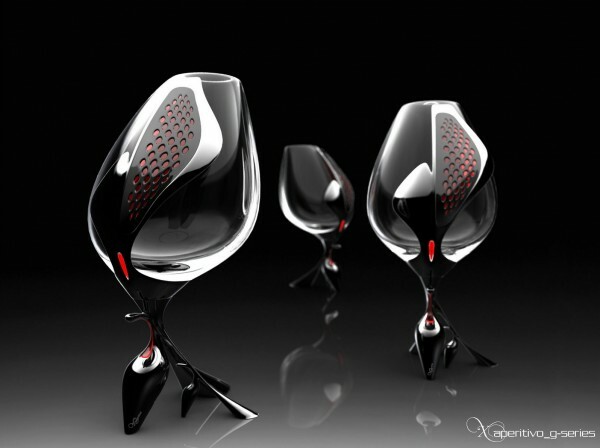 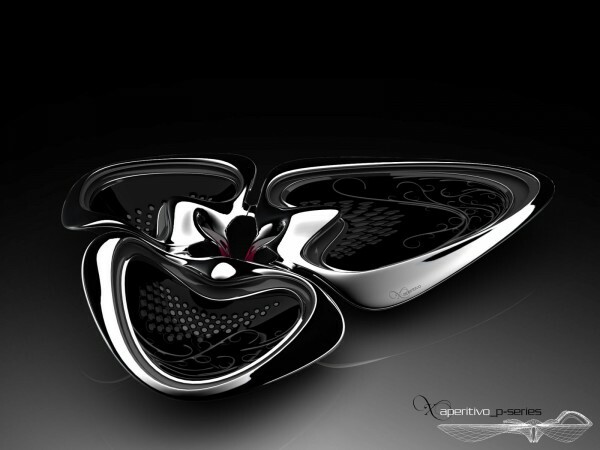 X-aperitivo is an innovative tableware collection designed by Vienna-based architect Steven Ma. Its glassware is very fluid and dynamic with different patterns and textures while its silverware is ergonomic and aerodynamic with attention to every detail. 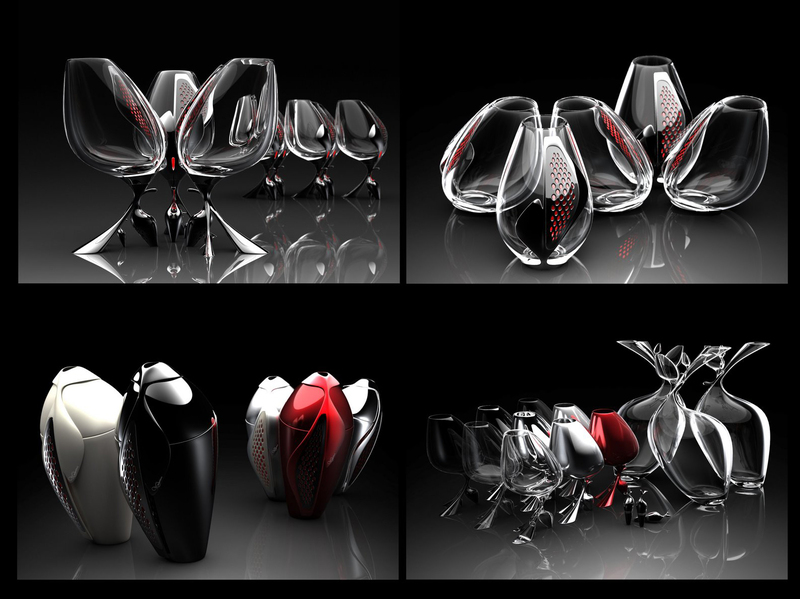 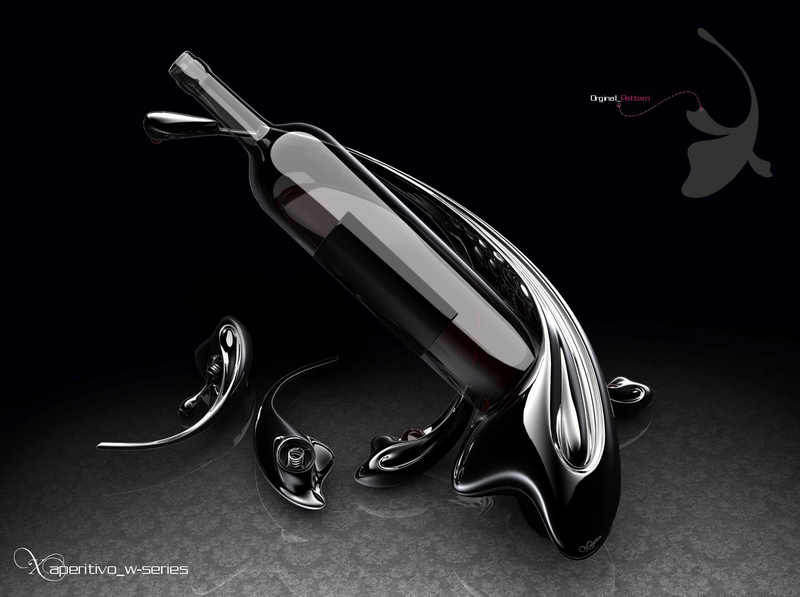 A very interesting piece of the series is a wine rack that could be configured in different ways to create clusters of organic forms.